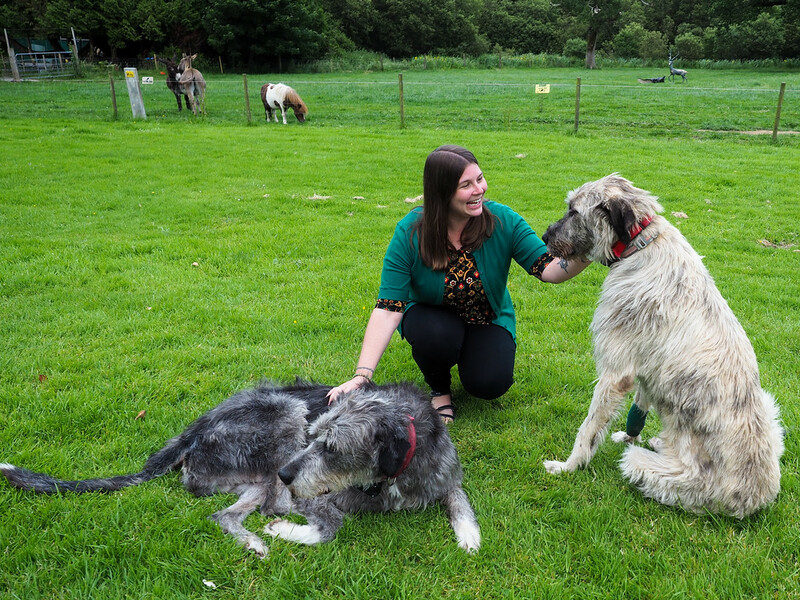 Ireland is an island, and its weather patterns are largely influenced by the Atlantic Ocean. The good news is that Ireland doesn’t have huge temperature swings from season to season; it’s pretty mild year-round. But the less-good news is that, because of its location, the weather in Ireland can (and does!) change frequently. 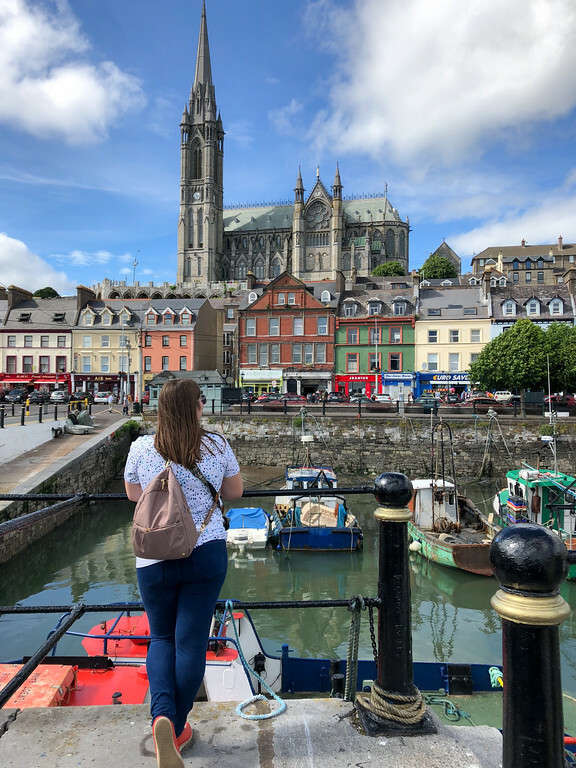 I’ve visited Ireland four different times now, ranging from trips in the dead of winter to mid-summer. 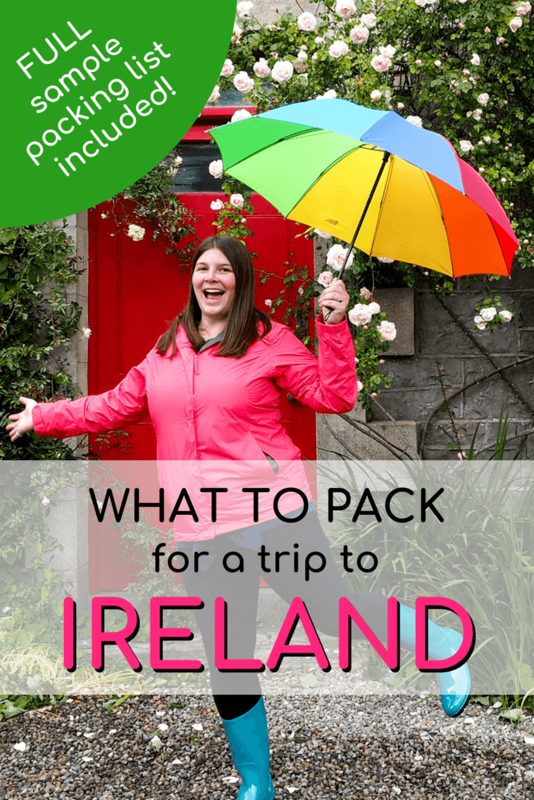 Based on these trips, I’ve put together the ultimate Ireland packing list. My go-to bag these days is my Osprey Sojourn rolling bag. It’s a 60-liter bag with sturdy wheels and removable backpack straps (though I’ve literally never used the straps). I usually don’t travel with 4 pairs of shoes (3 is usually my max), but because I was combining my most recent trip with weeks in Scotland and London, too, I made an exception – and I actually did wear all 4 pairs of shoes on this trip! My go-to carry-on backpack is usually the Pacsafe Camsave V17 when I’m taking camera gear and my laptop with me, but another good option (for those not so concerned with photo gear) is the STM Haven bag. This bag isn’t too big or too small (it will fit a 15-inch laptop), and I love the “floating” pockets inside to hold laptops and/or tablets. It has plenty of other outer and inner pockets, too, including one on the side for a water bottle. I usually recommend traveling with an over-shoulder bag for most of Europe, with the Travelon Bucket Bag being a good pick. On this trip, though, I mostly used my Pacsafe Citysafe CX Backpack, which is a cute backpack that can actually be converted into a regular over-the-should handbag, too. 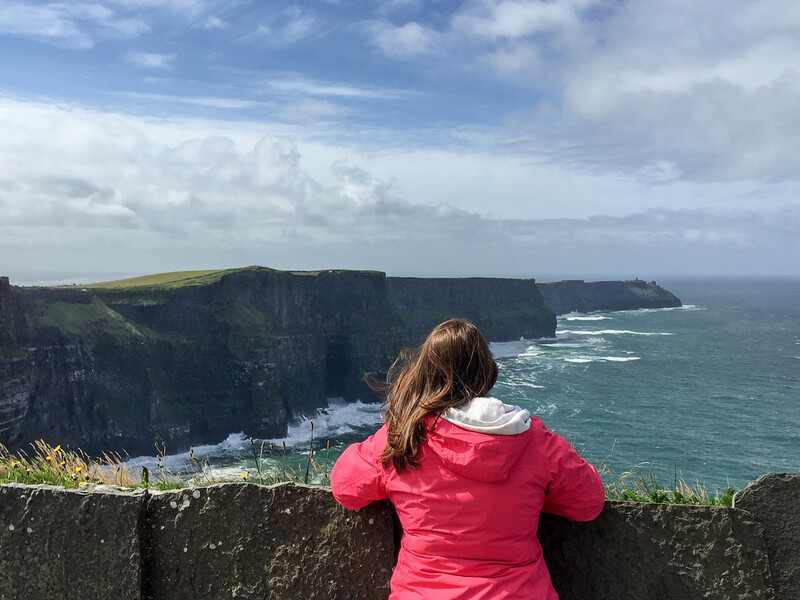 My raincoat – You can’t really go to Ireland and NOT take a good raincoat. Even in the summer months (when Ireland generally sees its best weather), running into at least one rain shower a day is very common. Rain doesn’t always last long in Ireland, but when the clouds open up you definitely want to make sure you’ll stay dry! My Columbia Arcadia raincoat is my absolute favorite for any sort of wet destination, and it kept me dry in Ireland, too. 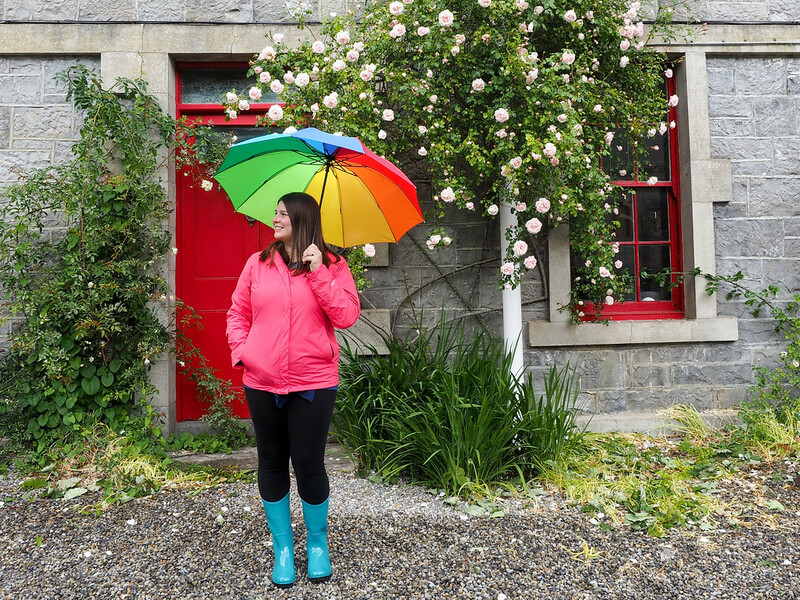 Rain boots – Because of Ireland’s propensity to be wet, I took a pair of dedicated rain boots for this trip. I bought my colorful boots from Columbia, and they performed even better than I expected. Not only did they add an extra pop of color to my Ireland wardrobe, but they also have some arch support – AND kept my feet nice and dry. An umbrella – Yes, you’ll probably need one of these, too! 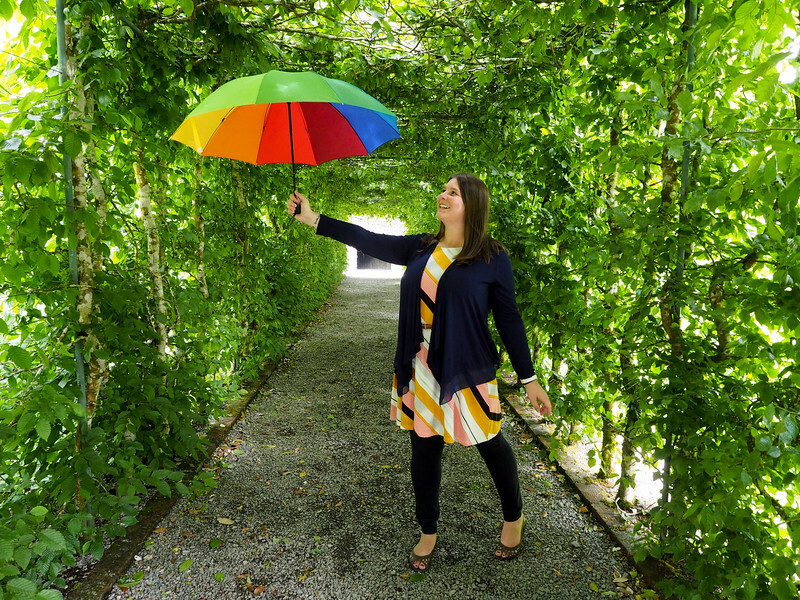 If you want to buy a rainbow umbrella like mine, look here and here. Compression socks for the flight.